Genpact case: Has the police overreached by charging a company with abetment of suicide? Genpact sexual harassment case: Have police overreached by charging company with abetting suicide? A senior executive of the company killed himself last week after he was temporarily suspended while being investigated for sexually harassing two colleagues. Has the Greater Noida police overreached by booking seven employees of tech company Genpact for abetting a senior executive’s suicide? 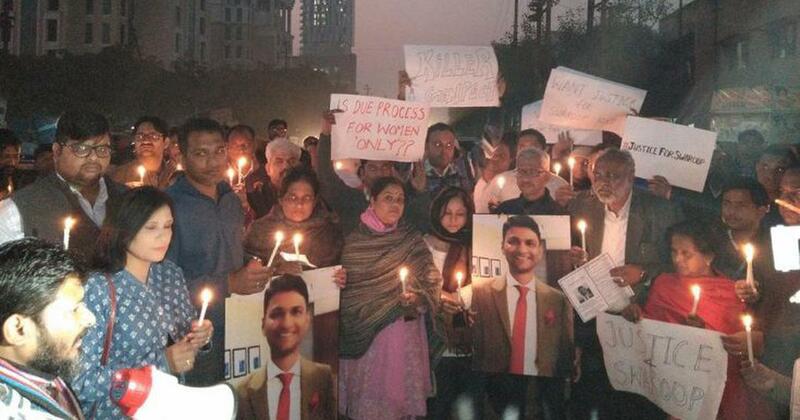 On December 18, Genpact employee Swaroop Raj hanged himself in his Noida apartment after two of his junior female colleagues filed sexual harassment complaints against him and the company’s internal complaints committee temporarily suspended him for the period for which the inquiry into the case was to last. In a suicide note addressed to his wife, Raj claimed he was innocent but did not have the courage to face anyone, since the entire company would come to know about the complaints. On December 22, on the basis of this suicide note and a complaint by Raj’s wife, the Greater Noida police filed a First Information Report charging Genpact and seven of its employees with abetment of suicide. Among the seven were the two women who made the sexual harassment complaints. In the midst of social media debates on whether the company was responsible for Raj’s death, the police claims it will determine the truth of the abetment of suicide by investigating the veracity of the sexual harassment allegations against Raj. Suicide may be a complex problem rooted in mental health, but the police’s logic is rather simplistic: in a comment to Economic Times, Noida’s senior superintendent of police Ajay Pal Sharma claimed that if the sexual harassment allegations against Raj are true, then he was driven to take his own life out of guilt. 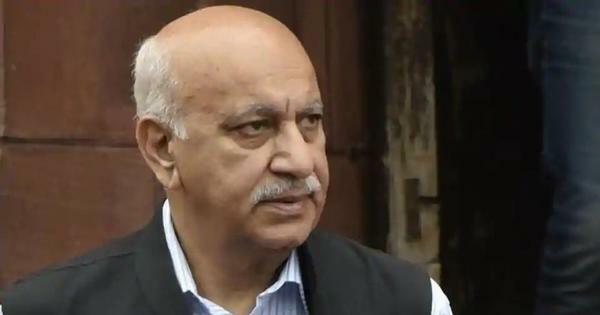 If the allegations are false, Sharma said, then there must have been some conspiracy against him. While Genpact would not comment further on the case of abetment of suicide, lawyers and senior corporate executives that Scroll.in spoke to are clear that the case is baseless and could have a negative impact on efforts to act against sexual harassment at the workplace. In the Genpact case, the two women employees who approached the company’s internal complaints committee alleged that Raj had made several unwanted sexual advances towards them after an office party in mid-December. One of the women alleged that Raj had groped her in a car, repeatedly tried to make advances on her and, on the day she filed her complaint, sent her several unwanted texts and phone calls that left her feeling scared. Since the women worked in the same team as Raj, the company’s internal complaints committee suspended him temporarily to facilitate a fair trial. This, ostensibly, is what the police has framed as abetment of suicide. In Section 107 of the Indian Penal Code, abetment is defined as the act of “instigating” or “intentionally aiding” a person to do a particular thing. Gowda also believes that the Greater Noida police erred by asking Genpact and its seven accused employees to present themselves at the police station in this case. “If the suicide note claims that there was a sexual harassment complaint filed, then the police should have first asked the company to provide the necessary documentation to verify them,” she said. Pramod Bhasin, Genpact’s founder who quit the company in 2011 and now works as an investor in financial and other services, suggested that the abetment case filed will serve as a setback against efforts to keep women safe in the workplace.